Diana's headache, asthma, & myofascial tension were relieved by craniosacral treatment and osteopathic lymphatic treatment. 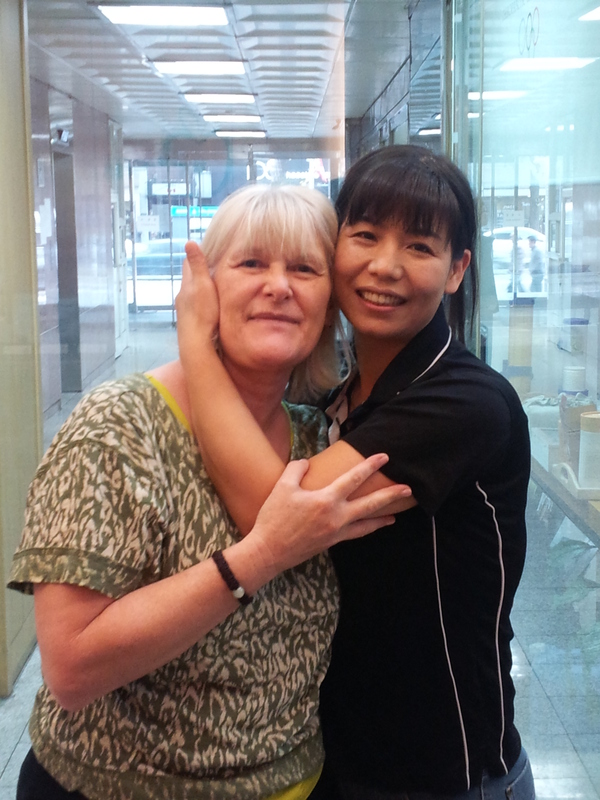 Dr. Joseph's gently applied manipulation as well as postural education made her life in Seoul more energetic. Symptoms improved even from first day.